Get in touch using our contact form, Twitter @lionsclubsukire, Facebook, email: enquiries@lionsclubs.co, telephone: 0121 441 4544, or post: Lions Clubs International British Isles, 257 Alcester Road South, Kings Heath, Birmingham B14 6DT. 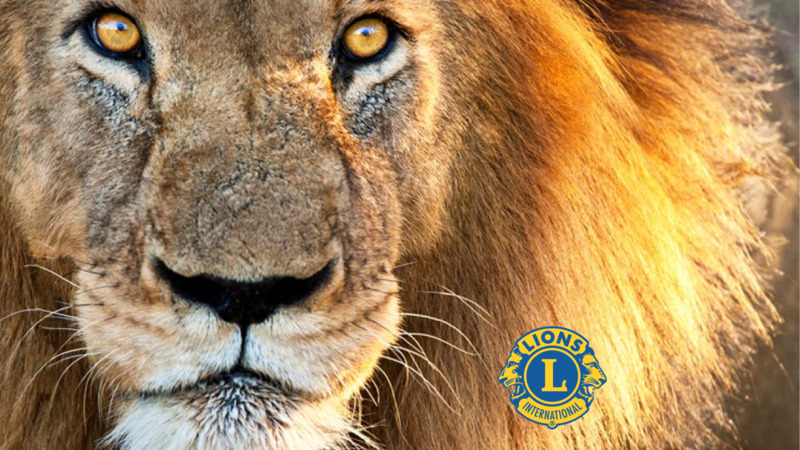 As a Lions Club member or volunteer, you can get involved in fund-raising, organising projects, using your talents, gaining new skills, making friends and having fun. Fill in our online form to be put in touch with your nearest Lions Club. We have many local, national and international projects that will benefit from your generous donations. 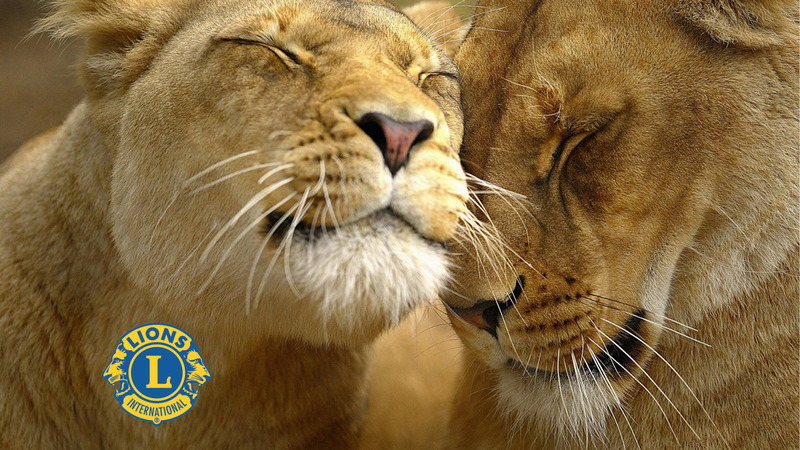 The Lions Clubs Foundation’s Promise is that 100% of your donation will benefit our charitable projects. Click here to find out more: www.lionsgiving.co.uk. Lions Clubs International Foundation grants funds to aid humanitarian efforts that transform lives of people locally and around the world. In particular initiatives have helped over 30 million people to avoid serious vision loss. Named the world’s leading non-governmental organisation with which to partner by a Financial Times independent survey, Lions can be found helping wherever there is an environmental or humanitarian disaster. We empower the next generation with our youth programmes. Lions Clubs support local sporting events, recognise young people for their inspirational accomplishments, help develop leadership skills, and develop vital Lifeskills educational resources. We work with local authorities, health service providers, community groups and many other organisations to help identify and support those who will benefit from the assistance of Lions Clubs. We are proud to support disability games, create life-enhancing memorable moments, help those facing financial difficulties and participate in community celebrations in different cultures. An extensive range of health-oriented initiatives are supported by Lions Clubs locally, nationally and internationally. In particular we support efforts to control and prevent diabetes, help the emergency services with Message in a Bottle, support blood cancer research and recycle used spectacles. 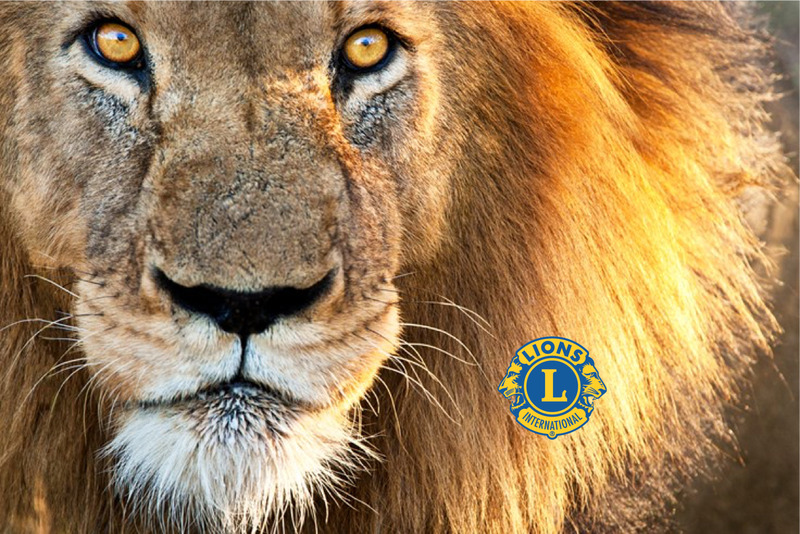 Lions Clubs are proud to be chosen as a partner by small, local organisations as well as major national and international companies, charities and humanitarian bodies. We help with fund-raising campaigns and logistical support to achieve things that would not happen without our help. Lions apply talent, know-how and skills to support activities at the heart of local communities. We are creative, imaginative, resourceful and reliable. We get involved with community sports, fun-filled events, traditional fund-raising activities, carnivals, parades and all manner of seasonal initiatives. 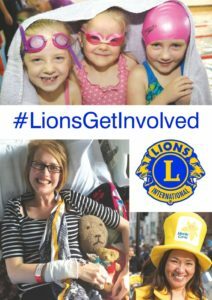 Find out more about Lions Clubs across the British Isles in our #LionsGetInvolved community report. You can download a pdf via this link - or use our contact us form to request a printed copy.